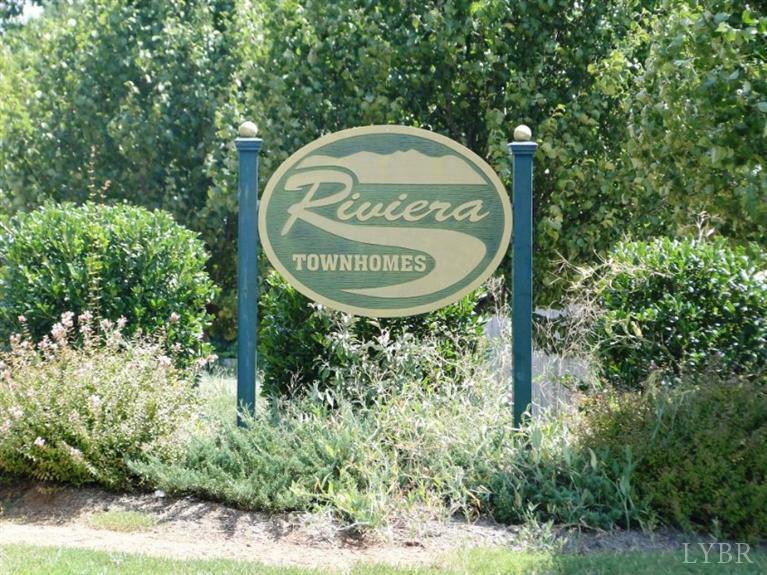 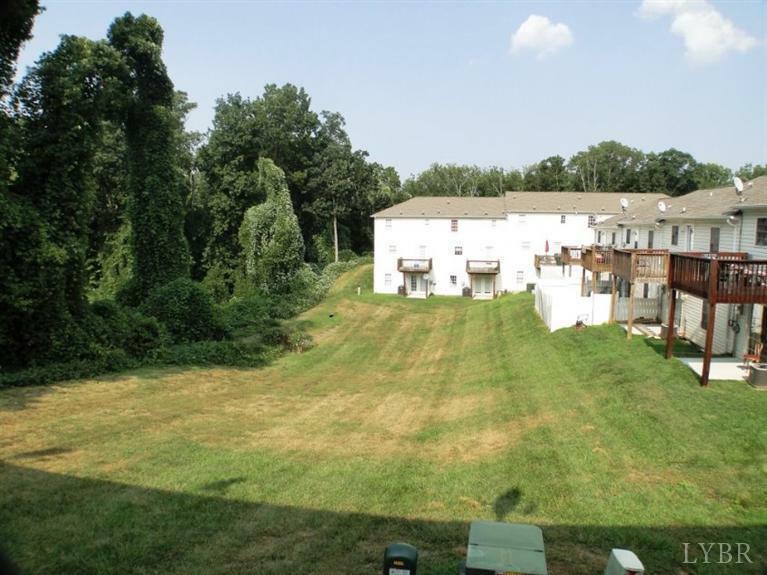 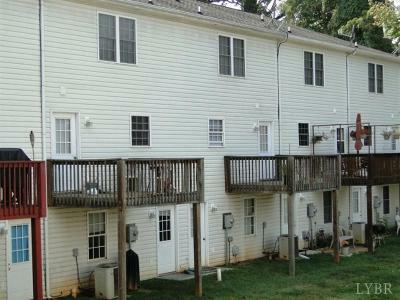 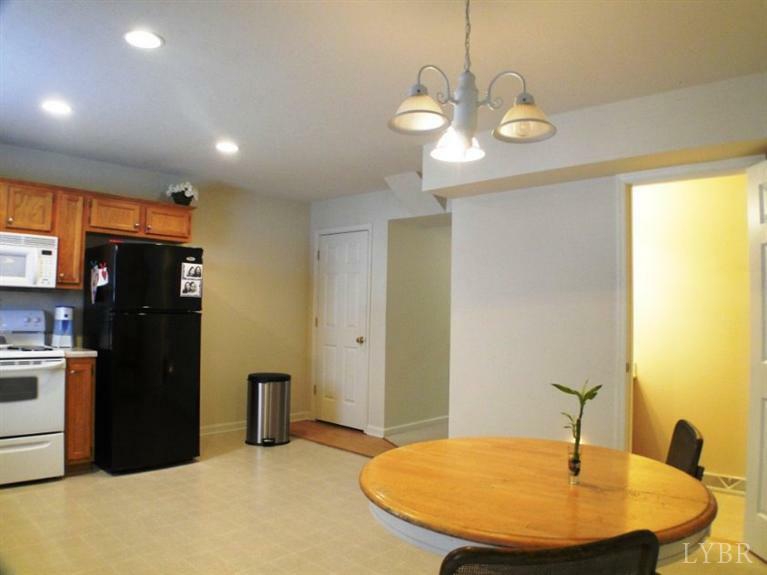 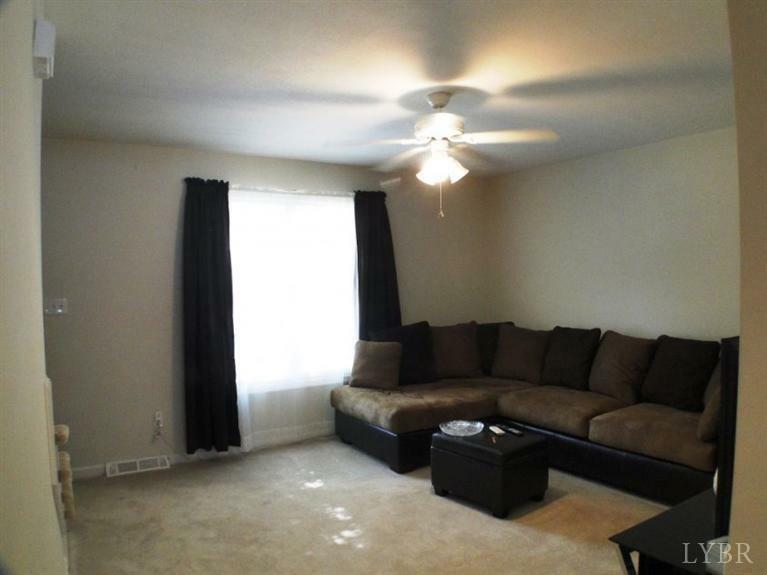 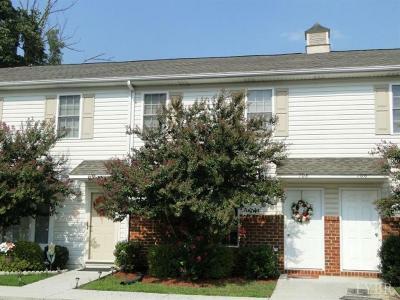 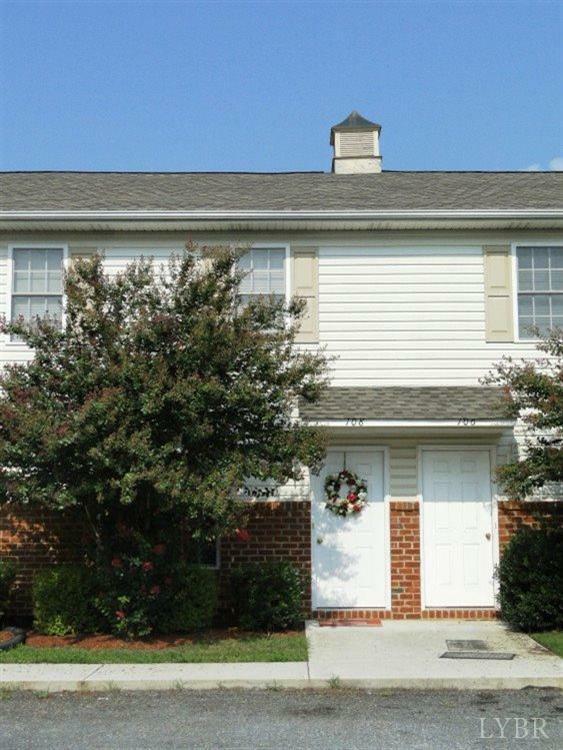 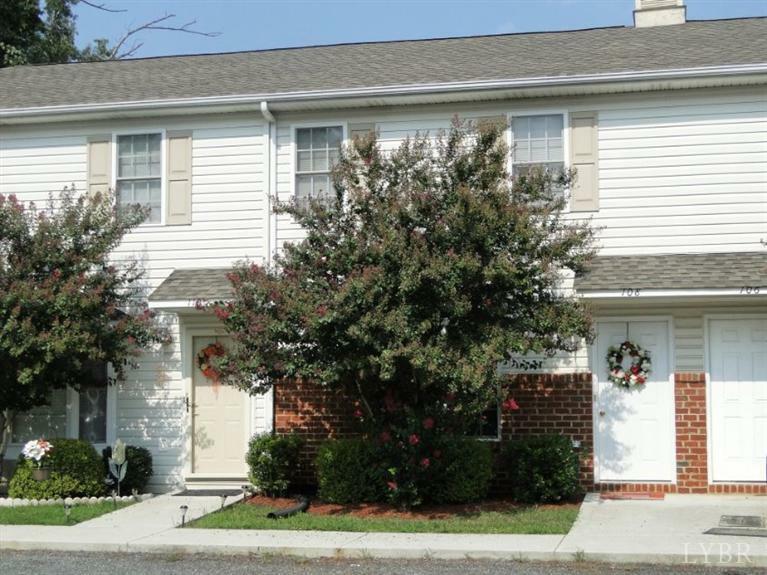 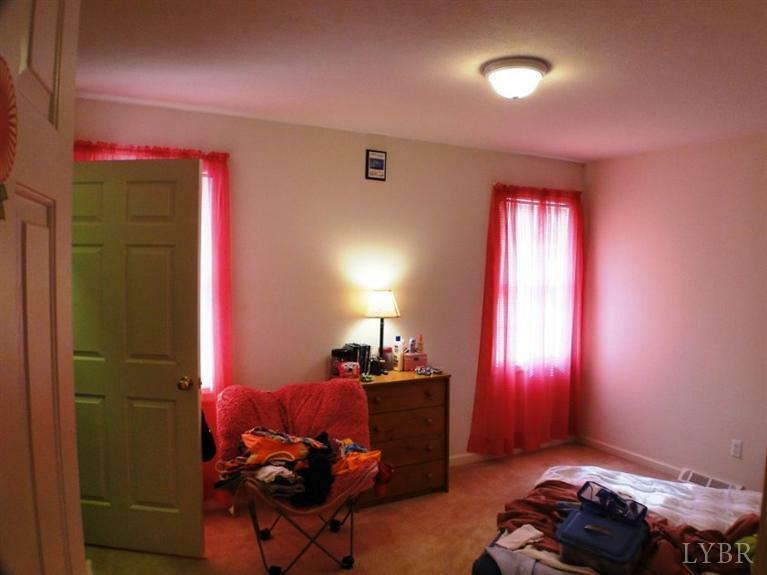 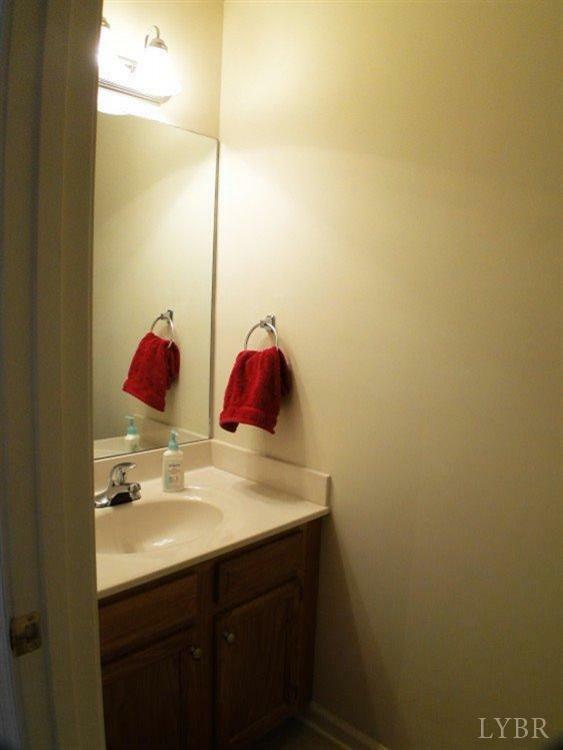 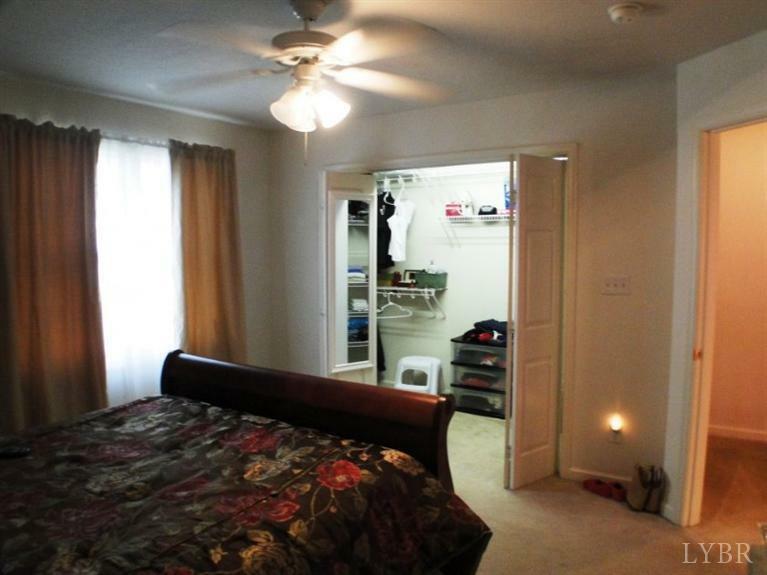 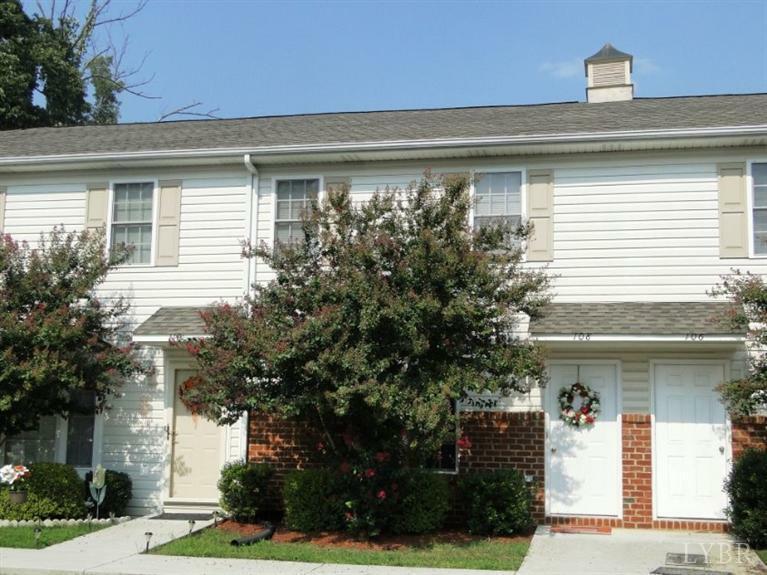 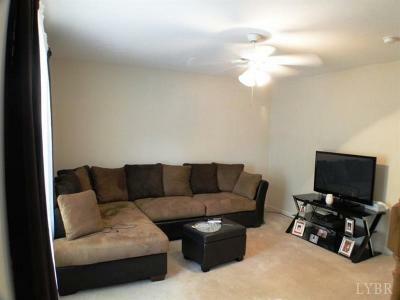 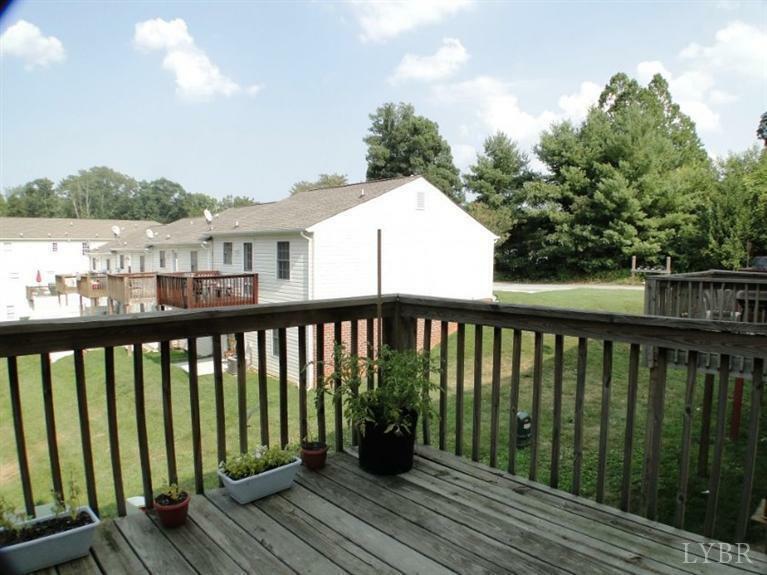 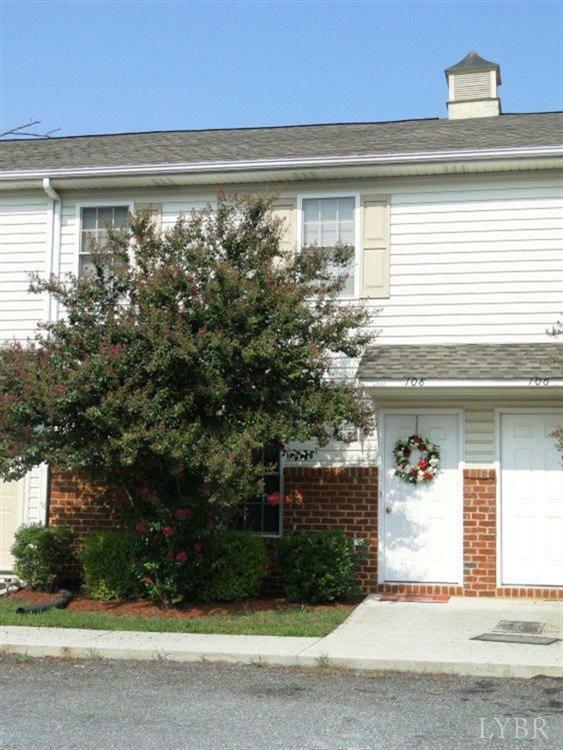 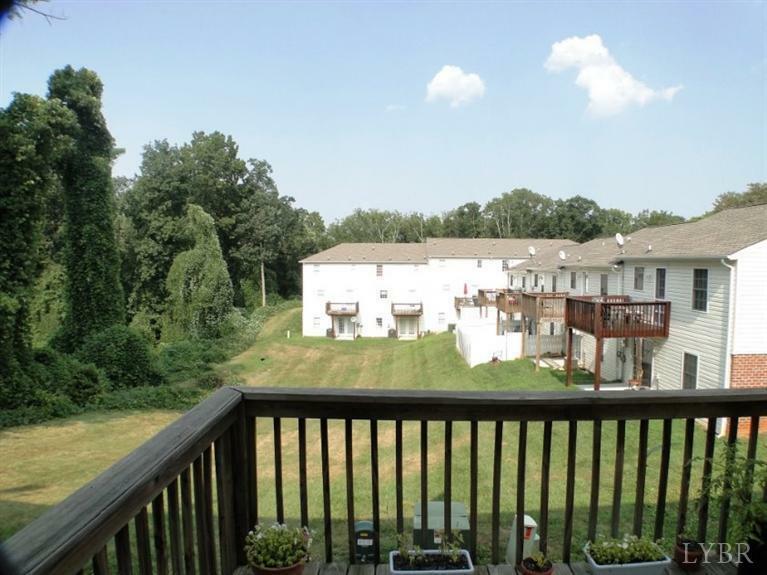 Great one owner townhome with easy access to Lynchburg and 29 North and South. 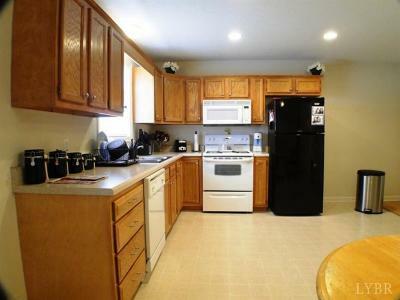 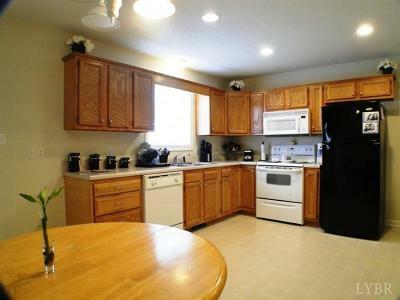 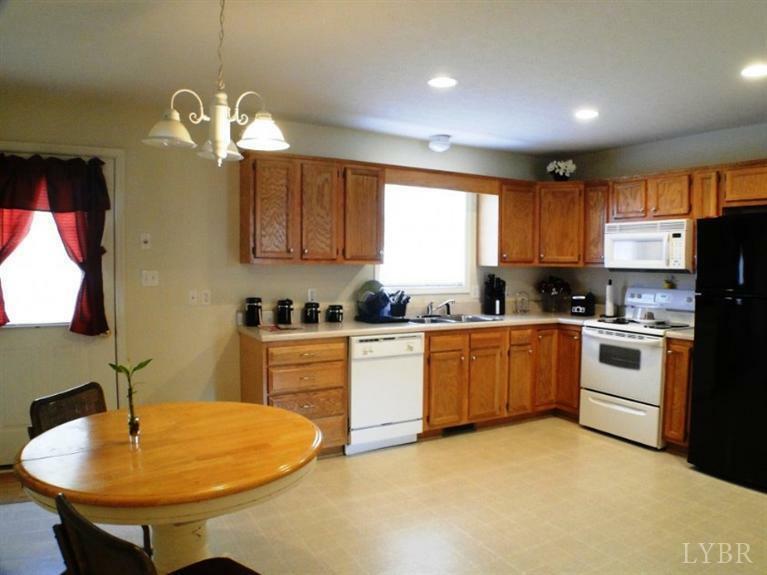 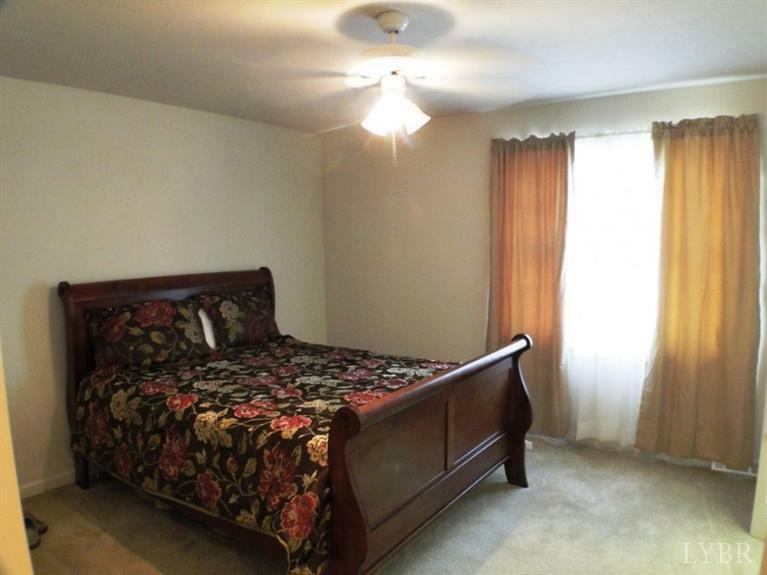 large eat-in kitchen and spacious bedrooms. 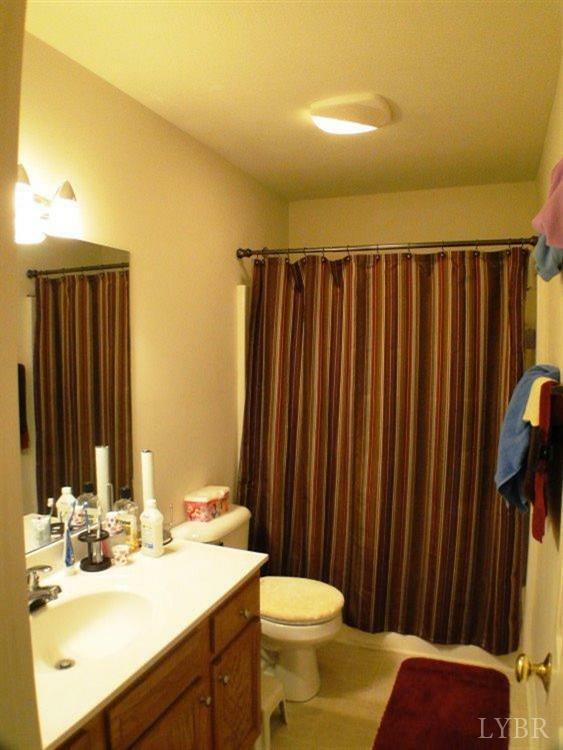 Unfinished terrace level with a rough-in for a second full bath.